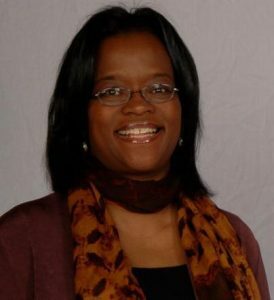 Phyllis Albritton is a principal with P-Cubed Partners. 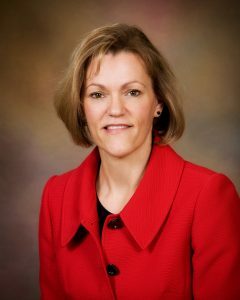 She is the former director of the Colorado Department of Human Services Office of Economic Security. 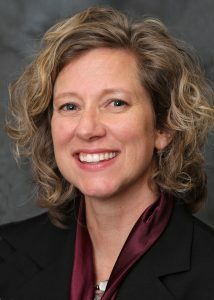 Erin Brown is the executive director for the Office of Children’s Affairs with the City and County of Denver. The Office works to improve quality and increase access to experiences that will ensure all children have resources and opportunities to succeed in school, in the workplace, and in a global society, regardless of race, ethnicity, income or disability. 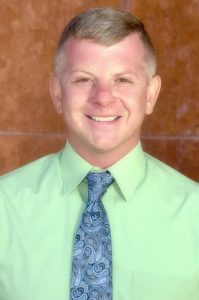 Matthew Dodson is the Director of Archuleta County Department of Human Services. The Department’s assistance programs are provided to eligible residents in financial need and include federal food, cash, and medical benefits, as well as child care, child support, energy assistance, child welfare, and adult protection, prevention, and intervention services, so children and adults have a future that is bright, full of hope, opportunity, and security. 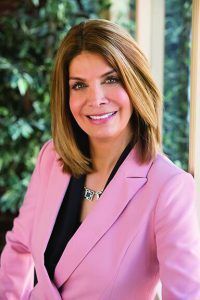 Verónica Figoli is the president and CEO of the Denver Public Schools Foundation, overseeing the strategy, operations, and fundraising and managing a $15 million annual budget. The Foundation generates resources, builds relationships, and champions public education to impact system-wide achievement and help every child succeed. 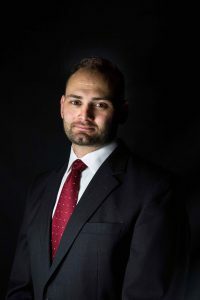 Anthony Gherardini is the deputy executive director of operations at the Colorado Department of Human Services. In that role, he oversees the Offices of Administrative Solutions and Performance and Strategic Outcomes as well as Department facilities that operate 24 hours a day, such as mental health institutes and veterans living communities. 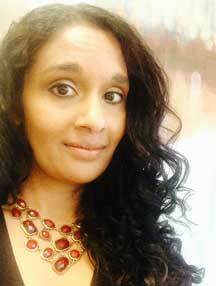 Tista Ghosh serves as the deputy chief medical officer and the director of public health programs for the Colorado Department of Public Health and Environment. The Department’s mission is to protect and improve the health of Colorado’s people and the quality of its environment. Gretchen Hammer is Colorado’s Medicaid director. 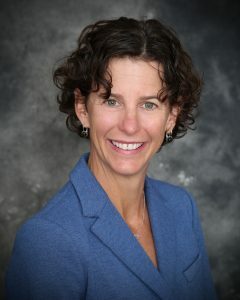 Her office administers public health insurance for Coloradans who are low income and disabled, including Medicaid and the Child Health Plan Plus. 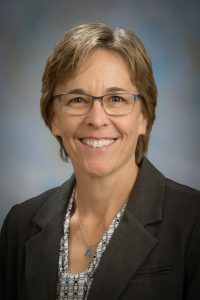 Nikki Hatch is the Regional Administrator for the Administration for Children and Families, Region 8, which serves Colorado, Montana, North Dakota, South Dakota, Utah and Wyoming. In this capacity, Hatch partners with state, local, community-based organizations, and tribes to promote the economic and social well-being of children, families, individuals, and communities in the region. 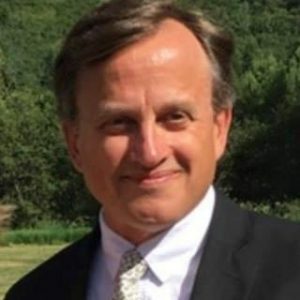 Bill Jaeger serves as the vice president of early childhood and policy initiatives at the Colorado Children’s Campaign, leading efforts to advance child care, early learning, and mental health policy efforts to support Colorado’s youngest children. The Campaign is a non-profit, non-partisan research, policy, and advocacy organization committed to ensuring every chance for every child. 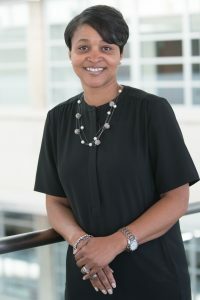 Deidre Johnson is the CEO and executive director of The Center for African-American Health. The Center works toward health equity for the underserved African American community by offering culturally competent health education and outreach that empowers community members to overcome the root causes of health problems, maximize their own individual health, and access health and support services. Liane Jollon is the executive director of San Juan Basin Public Health, which serves all residents of Archuleta and La Plata counties. Their mission is to protect human and environmental health and inspire well-being in their communities. 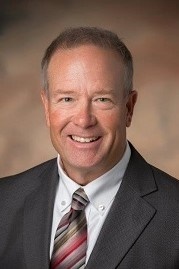 Mark A. Kling is executive director of the Family Resource Center Association, an association of 30 urban, rural, and resort community Family Resource Centers located across Colorado. Family Resource Centers promote the well-being of children and families through the provision of collaborative, coordinated, and effective community-based services. Jeff Kuhr is the director of public health for Mesa County, Colorado. Based out of Grand Junction, his agency serves 148,000 residents on Colorado’s western slope, providing a wide range of public and environmental health services. Mesa County Public Health plays a key leadership role toward the integration of resources among local health care, social services, and public health agencies. 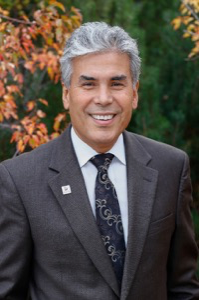 Don Mares serves as the executive director of Denver Department of Human Services. The Department provides assistance benefits and protection and prevention services to one in three Denver residents, including including food, cash and medical benefits, child care, and child support. 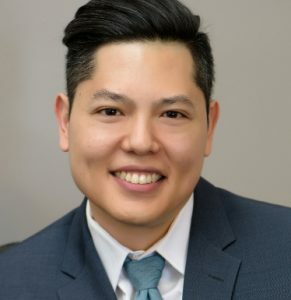 Michael Niyompong is the vice president of strategic community partnerships for Mental Health Center of Denver and is responsible for working with community partners and businesses to meet the mental health and well-being needs of the community. Previously, he served as chief operating officer at Clayton Early Learning, Colorado’s leading catalyst in providing access to high-quality early care and education. 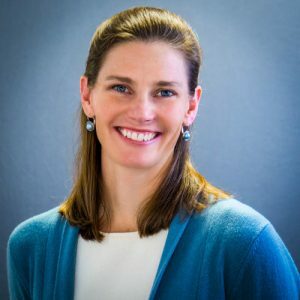 Stephanie Seng currently serves as the director of the Center for Marriage and Family Therapy at Colorado State University, where she manages their community-based therapy center. 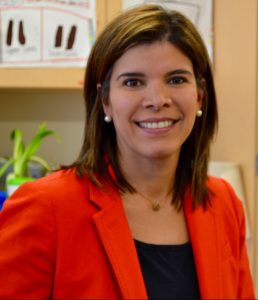 She is also the director and one of the founders of the University’s Child Trauma and Resilience Assessment Center, which provides extensive assessments and recommendations for children across the state who have experienced complex trauma. 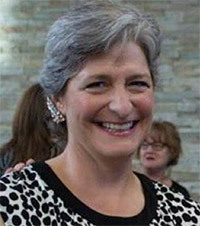 Mary Anne Snyder is the director of the Office of Early Childhood at the Colorado Department of Human Services. The Office, which brought together the Division of Early Care and Learning with the new Division of Community and Family Support, provides child care licensing, subsidy, and quality initiatives, and houses early intervention, early childhood councils, Children’s Trust Fund, home visitation programs, infant and toddler mental health programs, and child maltreatment prevention. 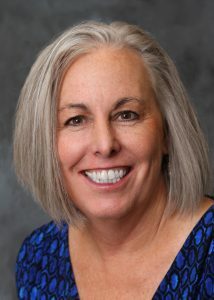 Cheryl Ternes is the director of the Department of Human Services in Arapahoe County, Colorado, the state’s third largest county, with a population of approximately 643,000. The Department provides child protection, foster care, adoption, adult protection, child support, and public assistance services. Stephanie Villafuerte serves as Colorado’s Child Protection Ombudsman. This state agency is an independent and neutral organization that serves as a resource and systems navigator for stakeholders and the general public, reviews complaints about the child protection system, and makes recommendations to the legislature and state government for system improvements. 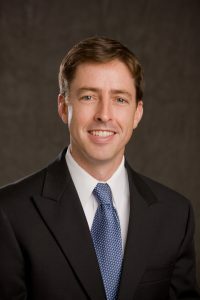 Scott Wasserman is the president of the Bell Policy Center and the Bell Action Network. The Center leads the debate on family economic security and drives public policy solutions that help Coloradans get ahead and stay ahead.